This is a wine that I would really like to see again in about a decade. As champions of New South Wales wines, McWilliams has sourced this vintage of the flagship label from the Canberra region. 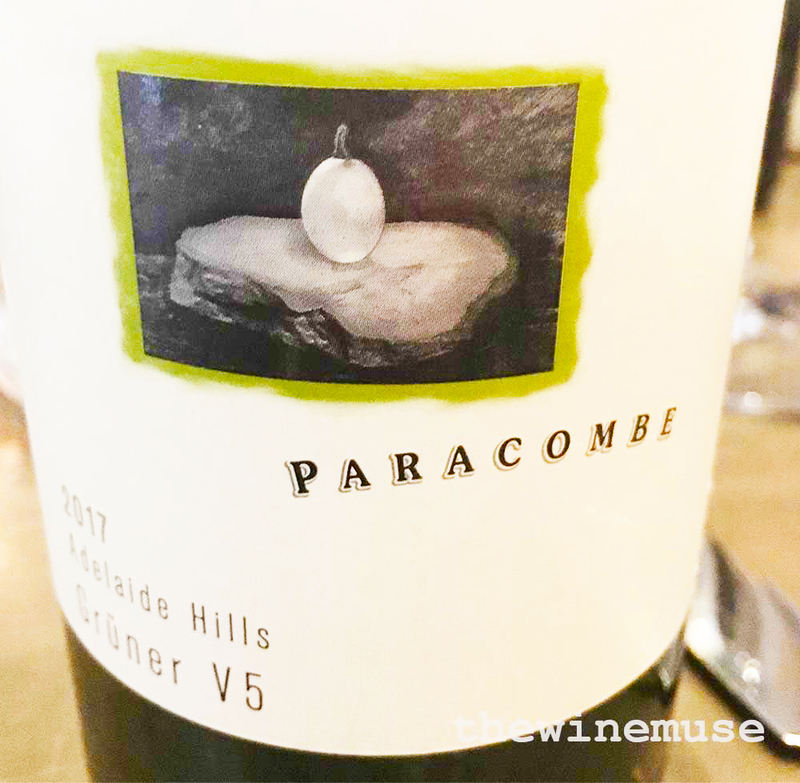 The region that borders Australia’s capital city has the cool springs and autumns that extend ripening while retaining the elegant structure and powdery tannins. 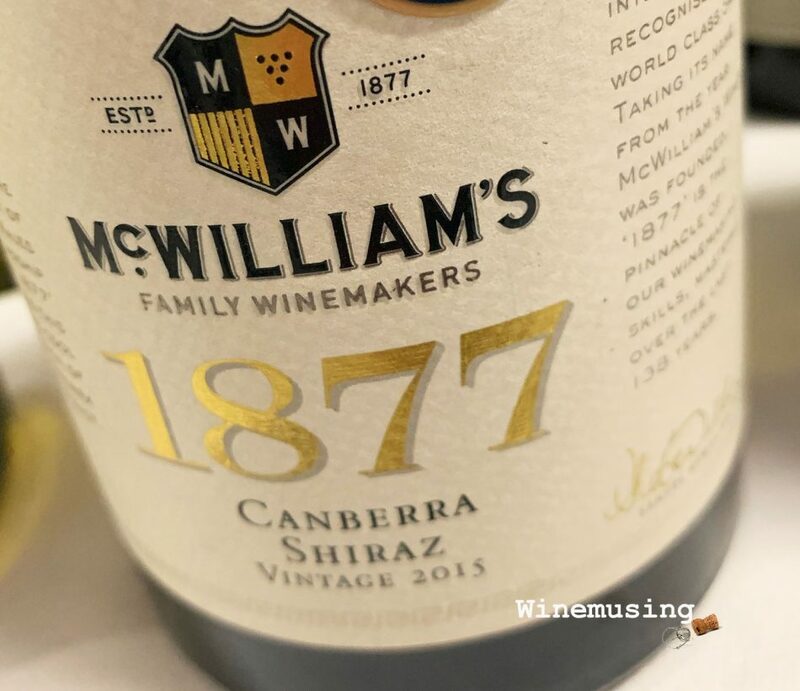 The 1877 label celebrates the very first vineyard planted by Samuel McWilliam, the vines that started this iconic family business. Those cool evenings have retained the vibrance of the violet perfumed, red plum and berry fruit, with some fresh ground black pepper adding its characterful lift to the more earthy chocolate and warmly spiced oak. The powdery tannin structure gives this wine an elegant shape that lengthens and defines the finish. Enjoy that vibrance now or let the harmony deepen with age. If you need a serving suggestion, then something like a rich, slow cooked beouf bourguignon or twice cooked duck would hit the spot.